March | 2015 | Welcome to the RW Carbon Blog! 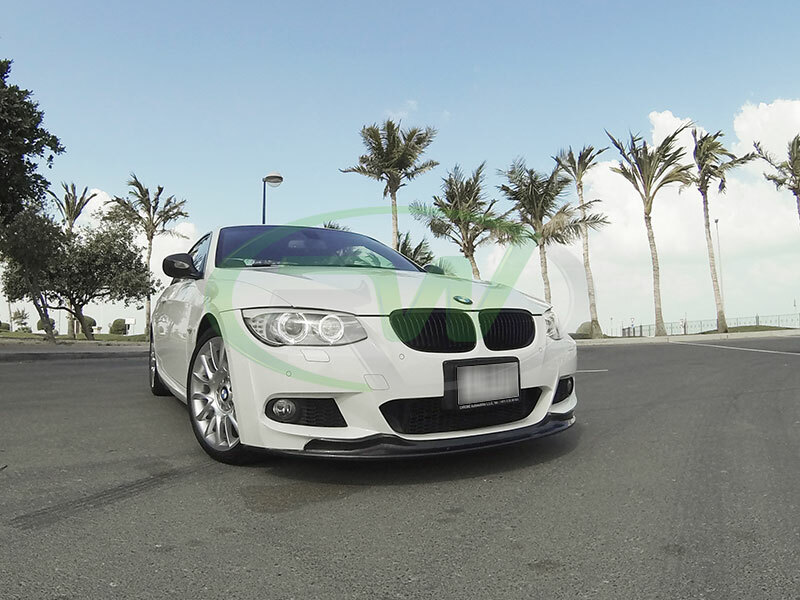 One of our very good customers Khalifa from Qatar recently sent us back some pictures of his 2013 BMW F10 M5 in alpine white full of our carbon fiber exterior parts. Let’s take a look and see how he modified his vehicle half a world away from RW Carbon in Southern California. 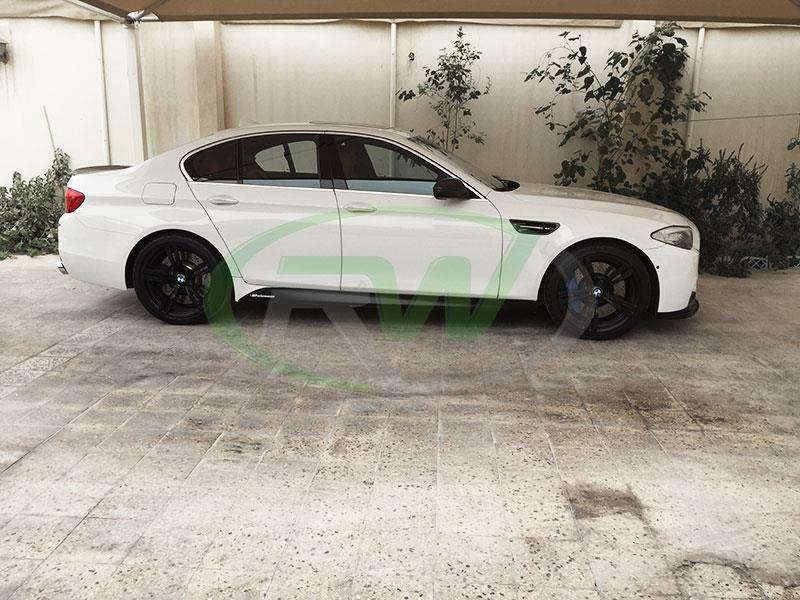 Up Front Mr. Khalifa opted for the Polyurethane Vollkomen M5 front lip and the carbon fiber fender trims. These two pieces add a nice contrast against the alpine white color of the M5. 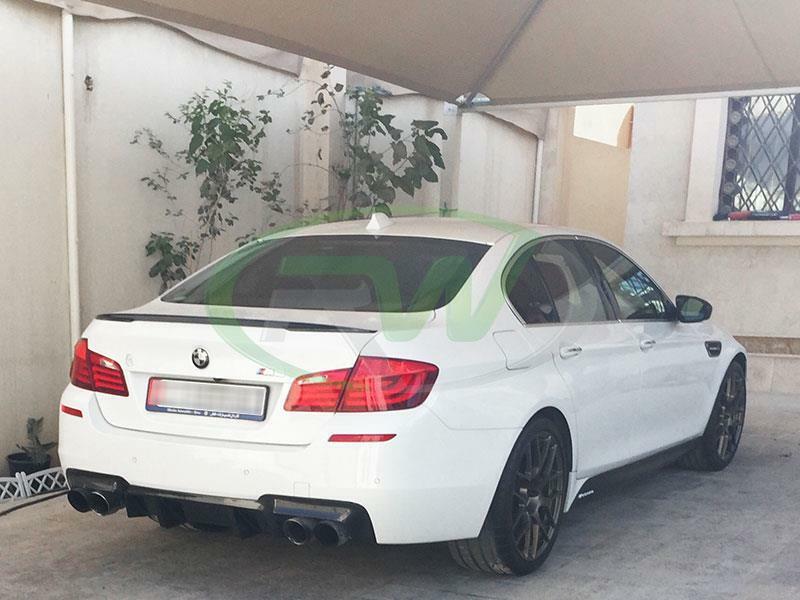 Out back he completed the exterior appearance with the DTM carbon fiber rear diffuser and carbon fiber performance style trunk spoiler both in matching 2×2 carbon fiber. Mr. Khalifa has more future plans for the car as well. He plans to change up the front lip to our 3D style carbon fiber lip, and also update the diffuser to the 3D style as well once our shipment of these parts arrives in the next 2 weeks. 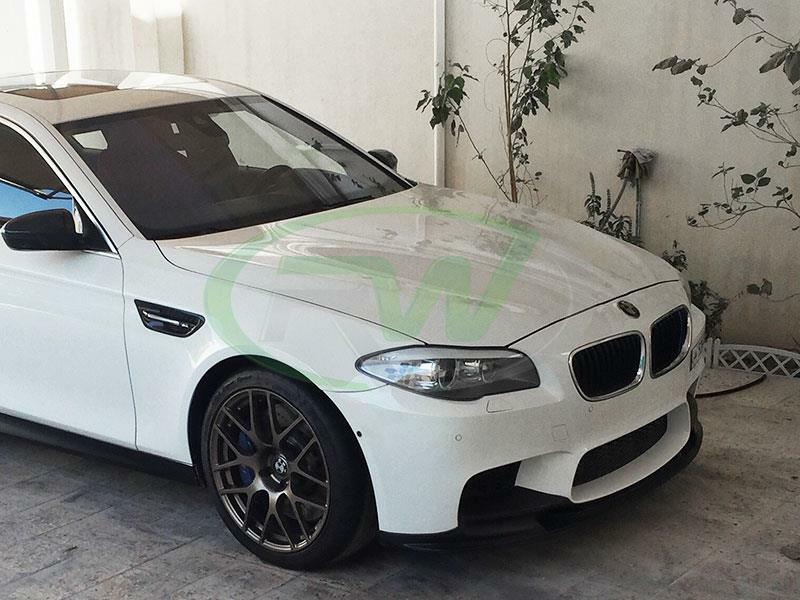 Looking to setup your F10 M5 with some exterior carbon fiber parts? 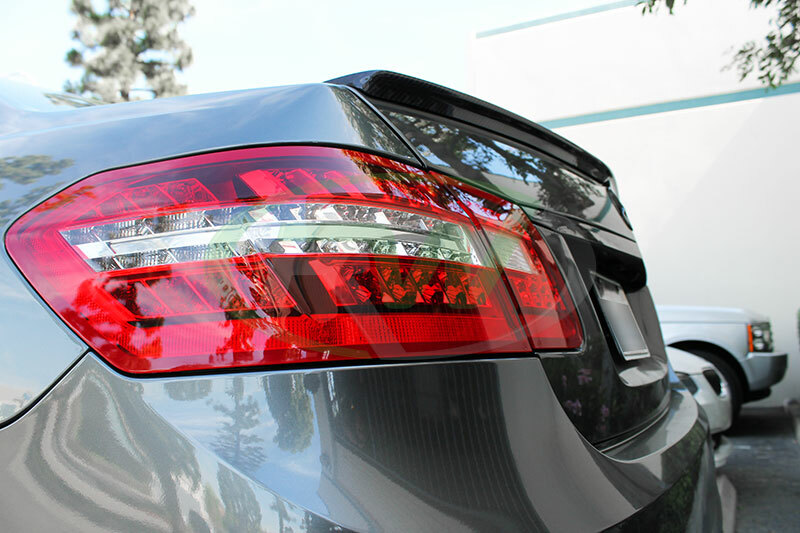 Give our carbon fiber specialists a call (714) 328-4406. You won’t believe the amount of choices of in stock carbon fiber items we have for you and your M5! For so many automotive enthusiasts Top Gear has been the pinnacle of television shows dating back to the 70’s. 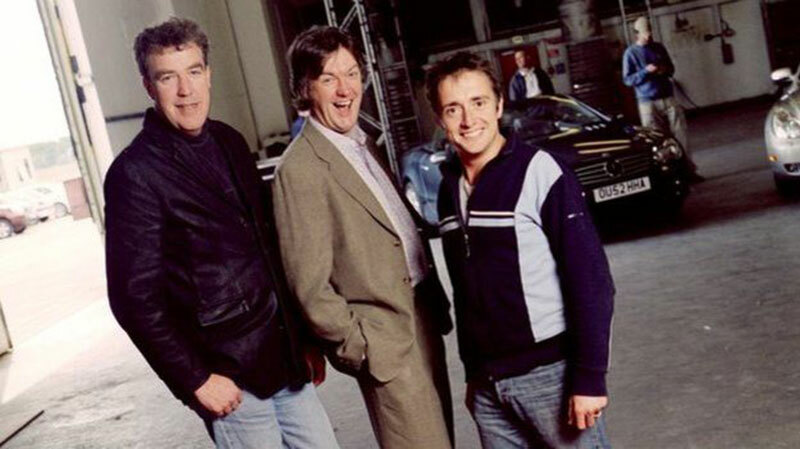 In 2001 the show was cancelled by BBC bosses in London only to be relaunched in a new one-hour-long, studio-based format made by the BBC one year later – It was called Fifth Gear. Once the first season was finished they re-branded the show back to Top Gear. That was the beginning of the Top Gear many of us know and love. The 3 quirky and oddly paired team of Jeremy Clarkson, Richard Hammond and James May lit up our TVs every week with a new set of adventures and fleet of super cars. Sadly, that period has come to an end after Jeremy Clarkson and a BBC producer got into a “fracus.” Reports from the producer (victim) and other eye witnesses say that Jeremy started to verbally and physically abuse the victim after he was brought a cold and unappealing dinner. It had been a long day of shooting and Jeremy had previously asked the producer for a steak and chip dinner. I guess that was not on the menu that evening and Jeremy was not having it. After several previous warnings from BBC about Clarkson’s rude behavior and racist comments when recording, this was their last straw. 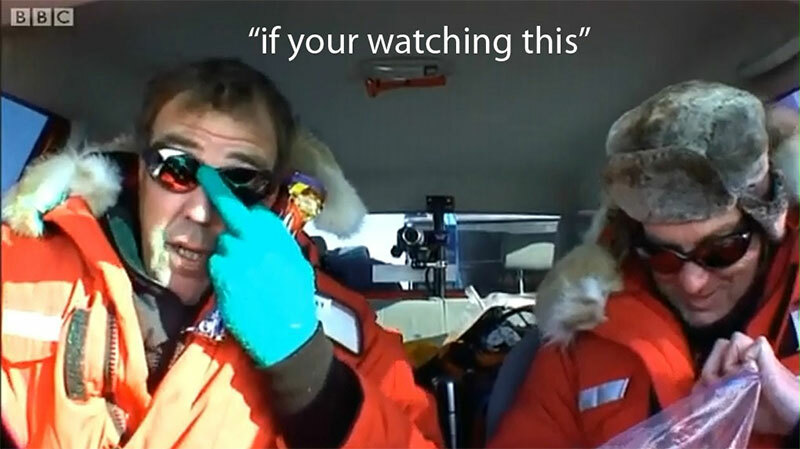 BBC told Clarkson that if he were to mess up and say/do something crude on or off TV, then he would be sacked (fired). After the incident, a few weeks ago, Clarkson was put on probation, resulting in the last 3 episodes of the Top Gear season being cancelled. After further review, BBC finally announced yesterday that Jeremy would be let go from the team. As it sits, the future of Top Gear and all its fans are unknown. According to well-placed sources, senior executives at the Corporation have been wooing Chris Evans, a Radio 2 star from the UK, to join Richard Hammond, James May. As far as we know the show will continue, but will Hammond and May take off with Clarkson in pursuit of something else? Only time will tell, but I hope for all car enthusiast’s sake that Clarkson gets back in the spot light with his 2 side kicks, taking on new adventures and show casing all the cars we all dream about driving or owning someday. 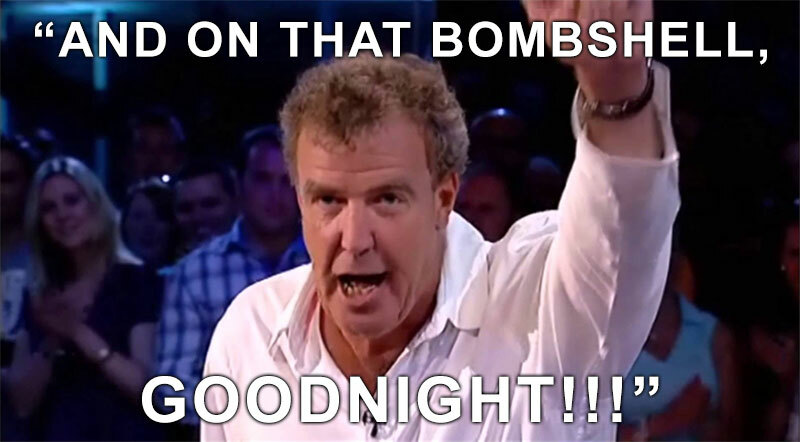 Farewell to an era and the Top Gear star, Jeremy Clarkson! Hope to see you and the team back on TV soon. 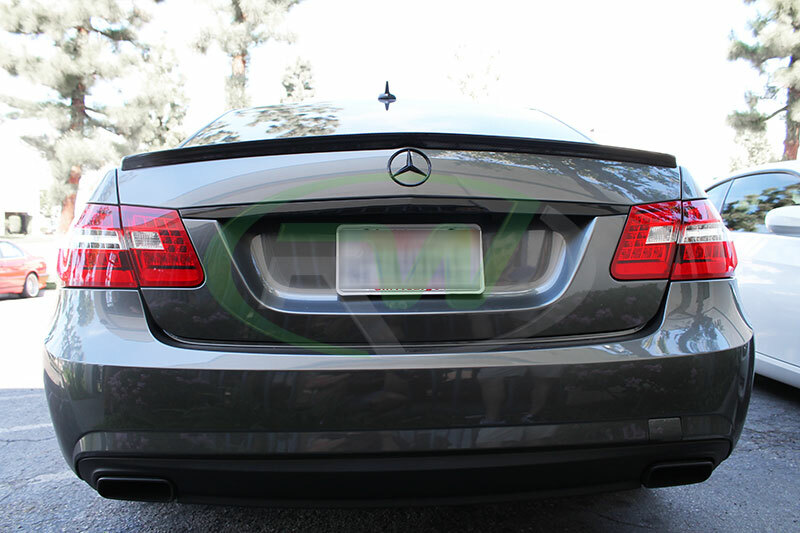 Come get your new Carbon Fiber AMG Style Trunk Spoiler from RW Carbon! These are in stock and can ship out the same day as ordering. Whether you are looking for a starter piece of carbon fiber to test the waters or want the finishing touch to your carbon fiber theme, these trunk spoilers are the perfect piece. Each and everyone is meticulously quality checked before shipping out to our customers and they are backed by RW Carbon’s fitment guarantee. 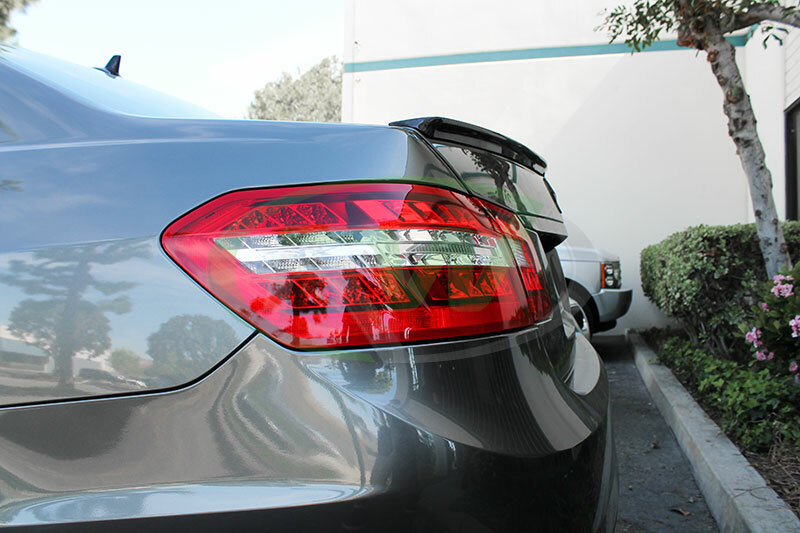 All of our aero parts and accessories including this spoiler are made out of genuine carbon fiber. 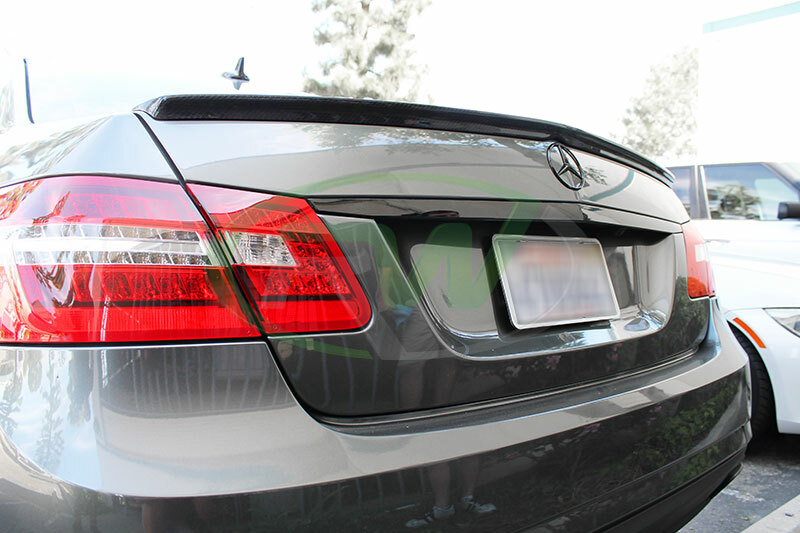 These CF trunk spoilers fit all the W212 E class models (years 2010+) including the E350, E550 and E63 AMG. Below is one we just installed yesterday on a Mercedes W212 E350. 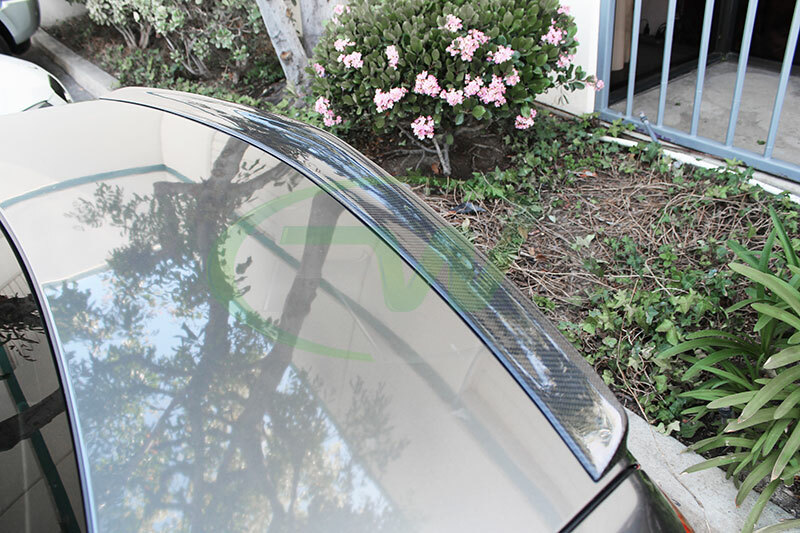 If you are local to SoCal, please come on by and we will install your W212 Mercedes Trunk Spoiler FREE of charge! Click this link to view the full product page and to order your very own! RW Carbon’s St. Patrick’s Day SALE is in full swing now! The sale started March 9th and runs until March 20th. Do not wait to get your favorite carbon fiber aero parts before our supply runs out. Are you feeling lucky? We think you should, it’s not everyday we offer 5% off the entire site when you apply the coupon code “Lucky” at check out. In addition to the 5% off we have several in stock products that are priced up to 20% off. Take advantage of these deals now before the sale ends because these prices will not come around anytime soon. Click the banner below to all the items on special sale and for more details on how to order. If you have any further questions about our St. Patrick’s Day SALE please email us at info@rwcarbon.com or give one of our carbon fiber specialists a call at 714.328.4406. 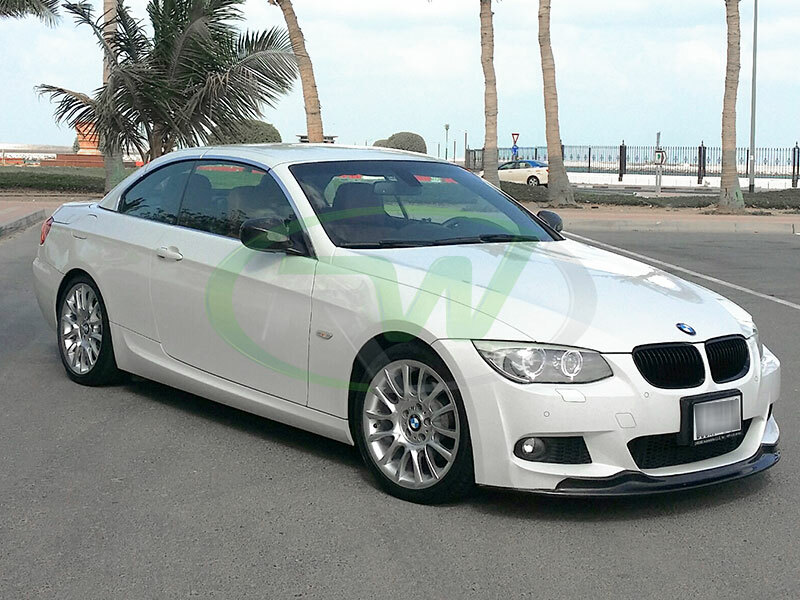 We recently got some great looking pictures back from a customer in Dubai UAE. He car of choice is the BMW E93 328i convertible. With that hot weather over there how can you not rock a beautiful hard top convertible. He contacted us about a month ago looking to upgrade the appearance of his 328i with some carbon fiber parts and accessories. He decided to go with an Arkym Style Carbon Fiber Front Lip Spoiler and our NEW E92/E93 LCI carbon fiber mirror covers. 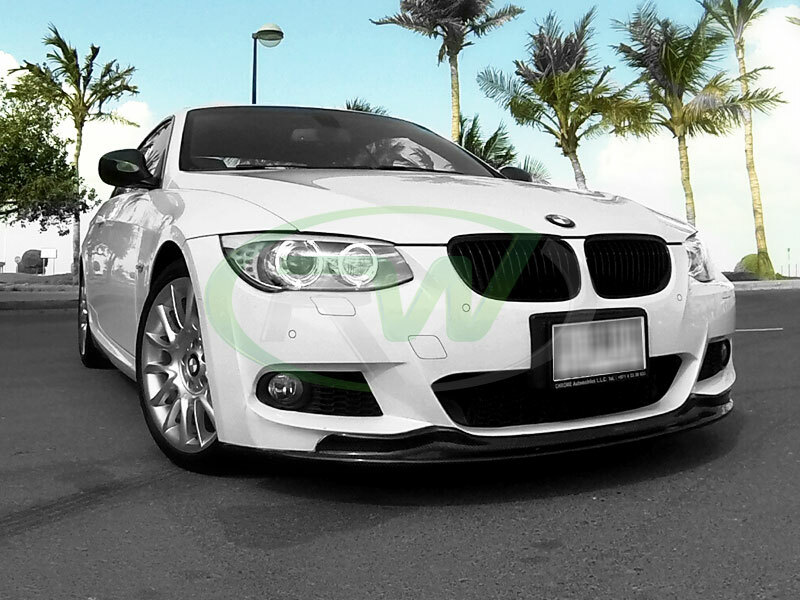 Both pieces really gave it a great look and gave the E93 the exact aggressive touch the owner was hoping for.